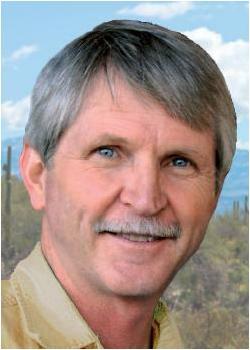 I know the Republican incumbent, state Rep. Todd Clodfelter of Tucson’s LD10. I listened as he told a woman at a town hall who was afraid to send her children to school that we would all soon need to carry guns to defend ourselves. I still feel ashamed that I did not go stand next to that mother and challenge his vision of Arizona. 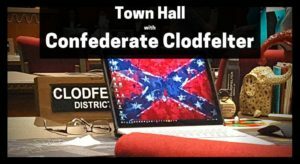 Remember the coverage of Todd Clodfelter’s display — on the floor of the Arizona House of Representatives — of his laptop computer’s screensaver depicting what most of us think of as “The Confederate Flag”? He is immune to the argument, quoted in a Washington Post interview with a Civil War Historian, that “You can’t filter out the racism and leave what’s pure and historical in the flag, because that purity doesn’t exist. Some things are so primitively stained or tarnished by history that they can never be set side. The flag is a perfect example.” Clodfelter defended his use of the flag as “acceptable” imagery. 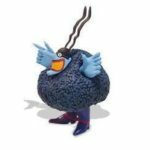 This is the Clodfelter I know. Clodfelter’s website features a misleading soundbite called “Ineffective.” Clodfelter deliberately omitted the whole story: That in our GOP-controlled Legislature, bills sponsored by Democrats rarely make it out of committee, let alone to a floor vote. Watch AZ State Senator Dave Bradley(D) explain why this needs to change. 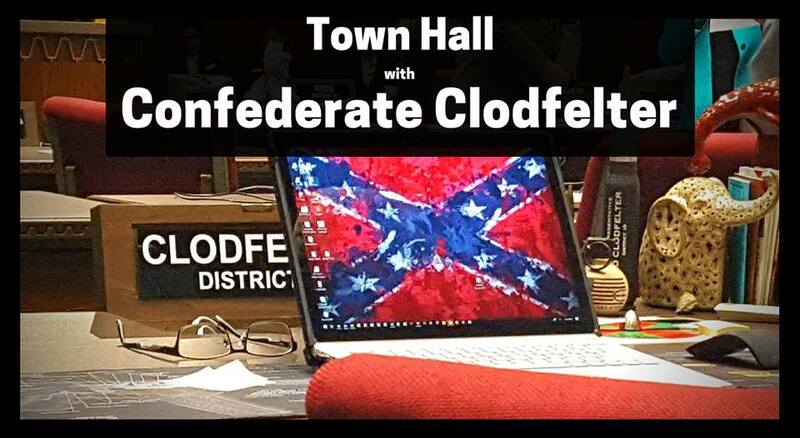 LD 10 Rep. Todd Clodfelter cannot meet the standard of a representative who can be trusted to understand and serve the needs of all our citizens. 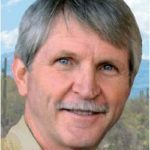 Clodfelter chose not to take part the Arizona Clean Elections Commission LD-10 Candidate Debate Panel on September 25th. Voting for a law requiring doctors to ask why a woman is getting an abortion. Voting to prohibit cities from requiring disclosure of dark money campaign donations. Vote to allow the sale of firearms without a background check. Voted to make it more difficult for statewide initiatives and referendum petitions. Voted against protecting the environment and earned an “F” rating from the Sierra Club. Our elected officials must be accessible and be held accountable. We invest one of our neighbors with the power to make decisions that affect every aspect of our daily lives. I want a representative I can trust to understand and serve the needs of all our citizens. In my experience, Clodfelter has not and cannot meet that standard. You have two votes for the AZ State House. DeGrazia & Engel have the honesty and vision to build an Arizona for all of us. You can find information on Todd Clodfelter’s voting record, along with some of his comments. https://whoistoddclodfelter.godaddysites.com.